Preheat oven on 325 degrees. 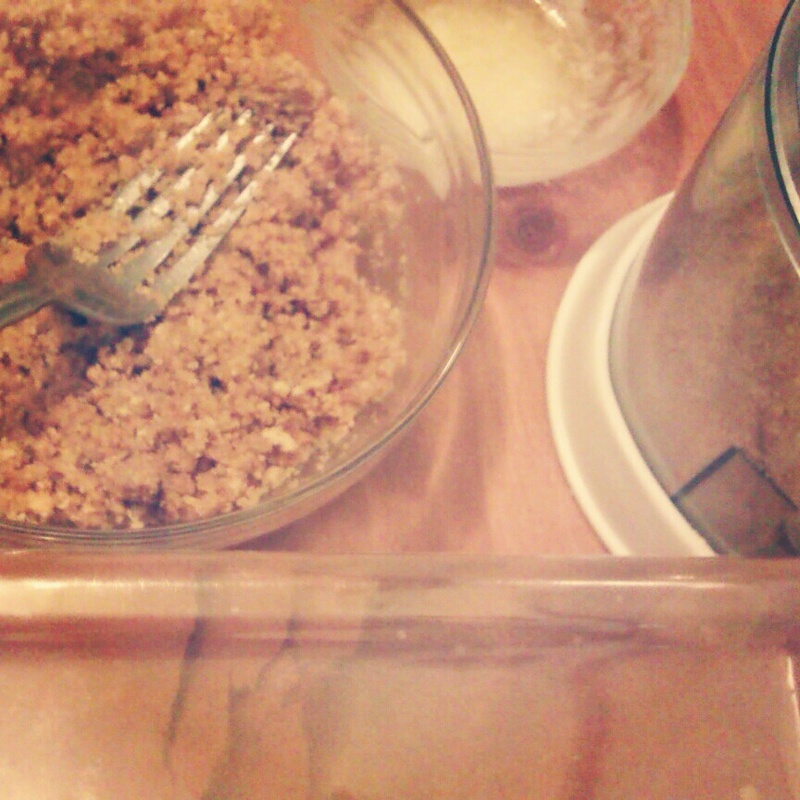 In a food processor or blender crush some graham crackers until you have 1 1/2 cups. 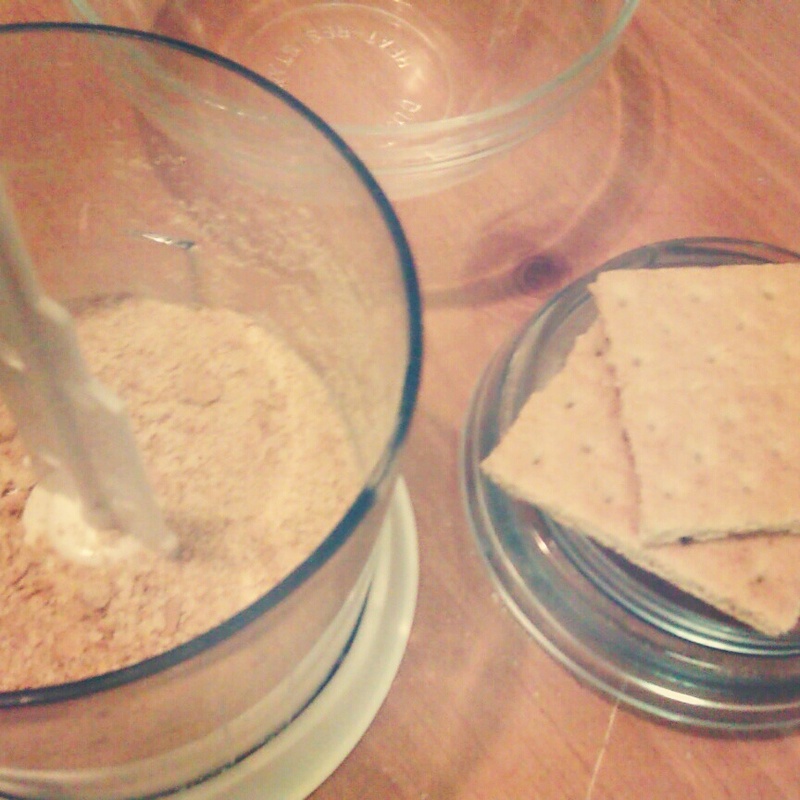 Mix graham crackers with melted butter and cinnamon with a fork. Take mini muffin tins and place about 1 tablespoon of the crackers in them, press down and place in the refrigerator for about 5 minutes so the crust gets firm. 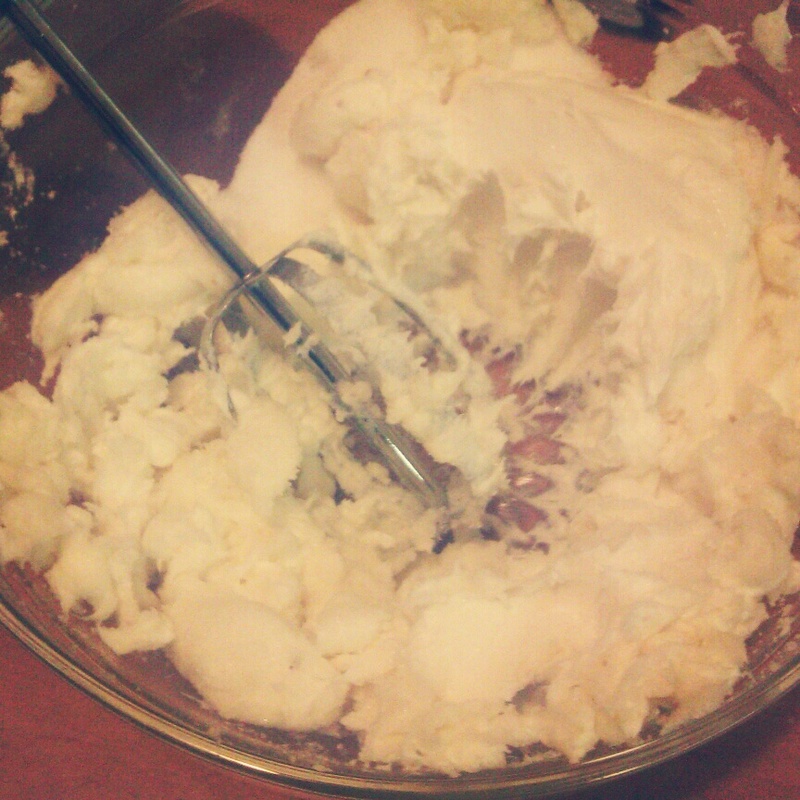 In a medium size bowl using an electric mixer beat cream cheese and sugar for about a minute. 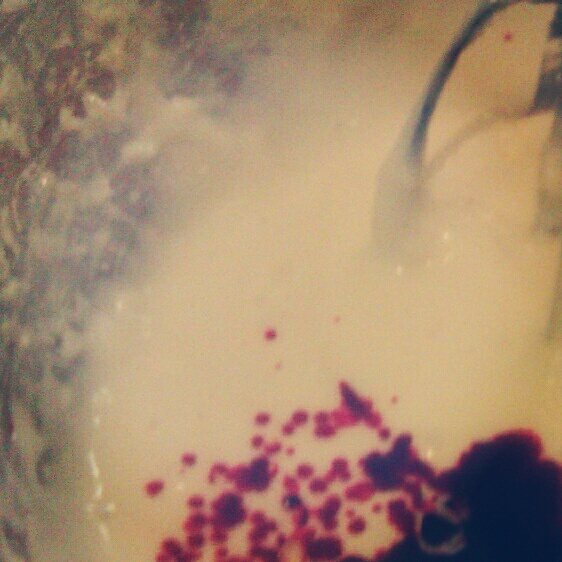 Then add egg and vanilla beat for another minute or so until nice and smooth. 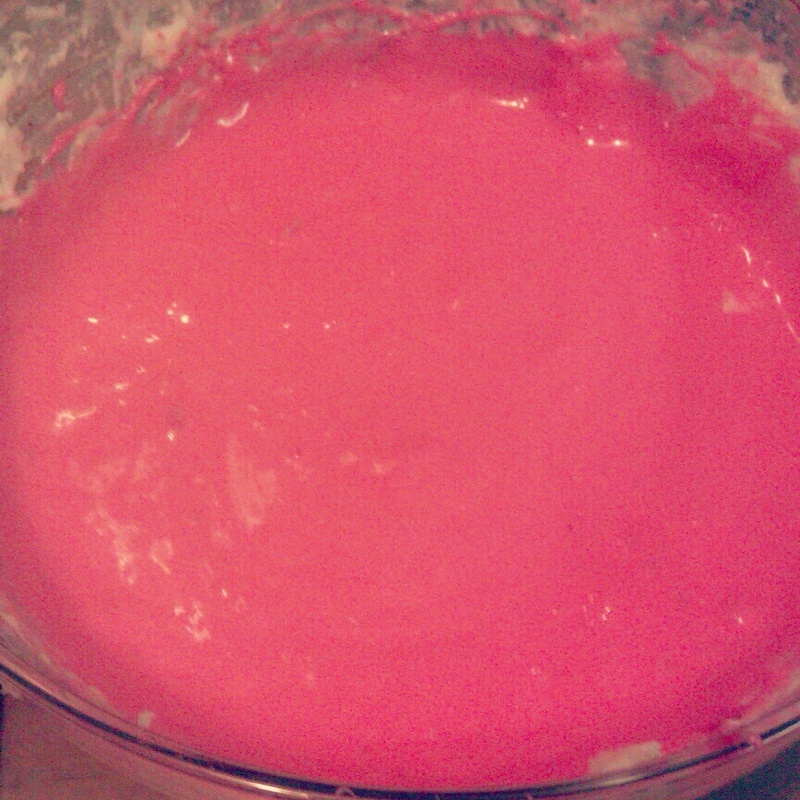 Afterwards add food coloring. 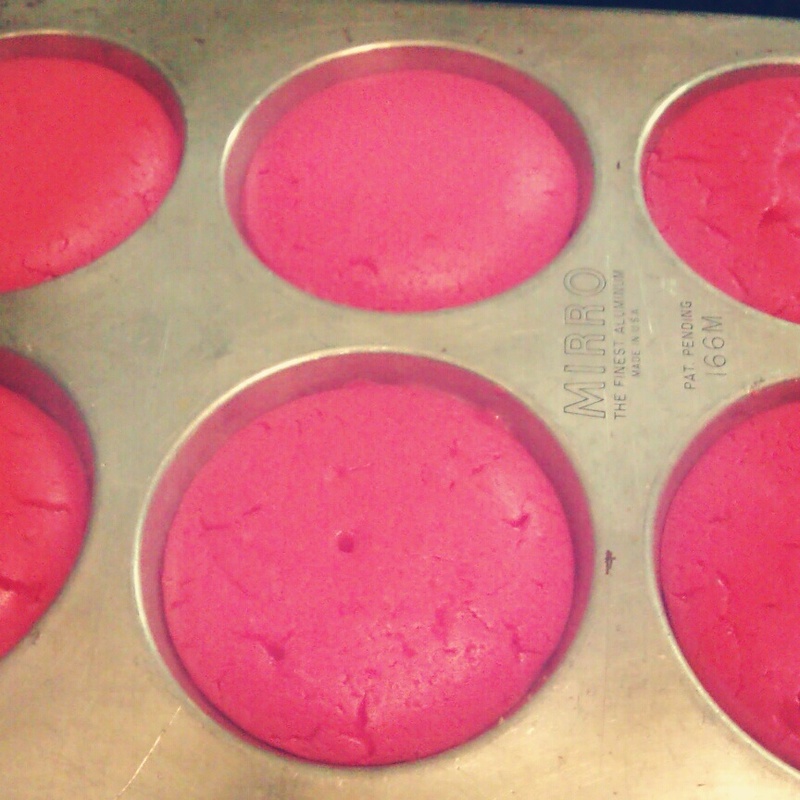 Take an ice cream scooper or tablespoon to fill the tins with filling, you want to fill about halfway. Bake for 15 minutes. Take out and let sit for another 10 to 15 minutes then place in refrigerator for about 1 hour. The longer they stay in the frig the better. 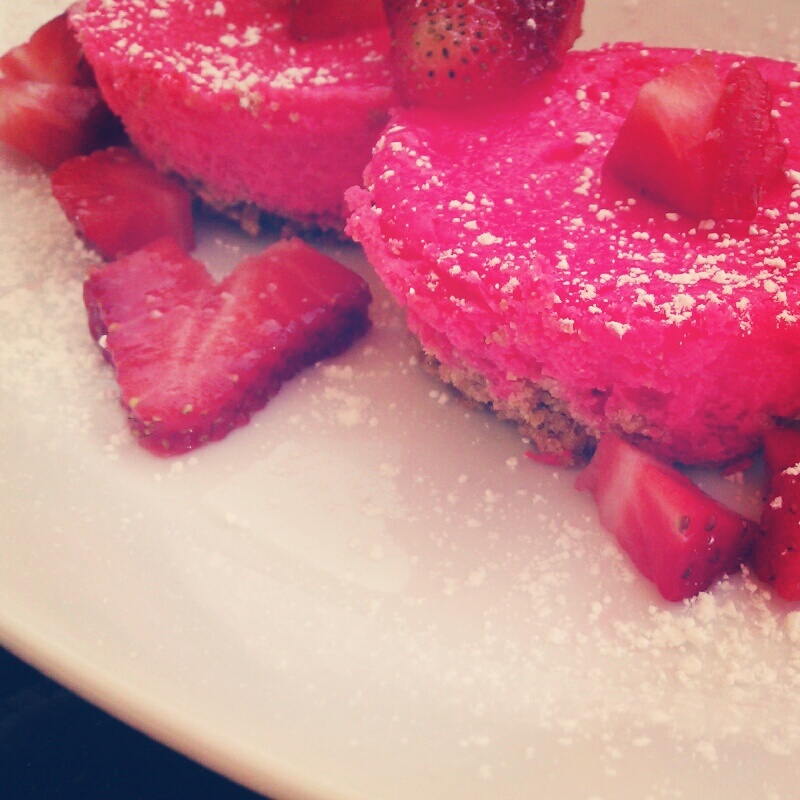 Enjoy with some fruit and nice glass of wine or coffee.